Sony Music purchased Ministry Of Sound Recordings Ltd. for a consideration of £67m on August 9 last year, MBW can reveal. 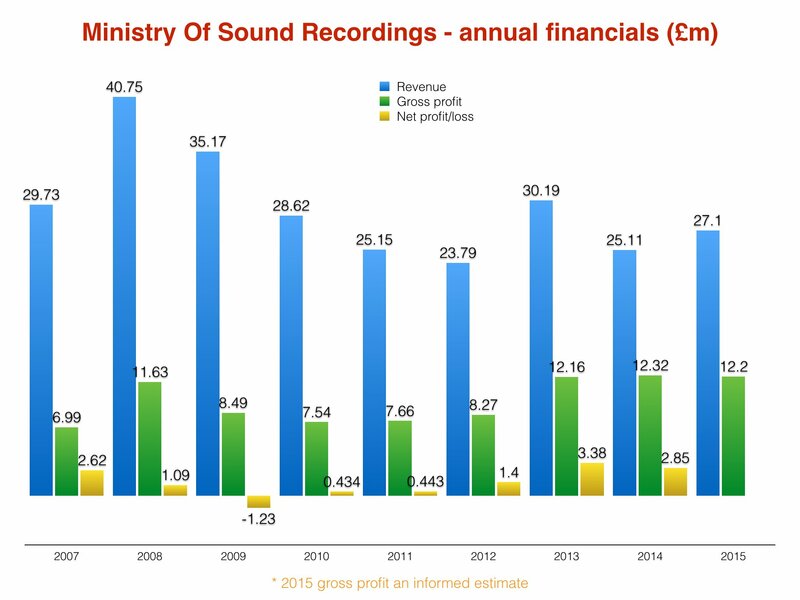 The figure, buried deep in Ministry Of Sound Group Ltd’s latest accounts, is significantly higher than previously rumored pricetags. At the exchange rate of the time, the sale price equates to US $104m. Today, that figure works out to the equivalent of $81m. Yet as anyone keeping an eye on Sony’s aggressive marketplace activity in the past two years will know, its recent spending spree hasn’t stopped there. More fresh financial filings for the major in the UK, also uncovered by MBW, have revealed some other key sale prices. First, Century Media – the German-born hard rock and metal label/distributor. Sony acquired 100% of the business, which was founded in Dortmund, for £12.156m in July 2015. 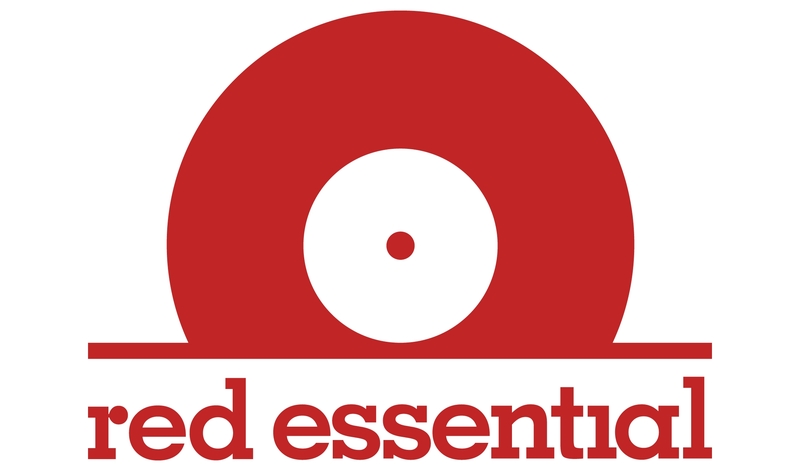 Then there was Essential Music & Marketing – the label services company which later helped create Sony’s RED Essential business in London. We’ve learned that Sony purchased that company from Cooking Vinyl Group for a total consideration of £3.661m in March 2016. In addition, we’ve learned today that Sony snapped up 50% in Simon Cowell’s Syco Holdings Ltd. for a total consideration of £86.456m in July 2015. You can read all about that deal through here. Across all four of these acquisitions – Ministry, Century, Essential and Syco – Sony Music spent just under £170m ($207m) in less than two years. Now that’s what we call “aggressively pursuing repertoire acquisition”. MBW revealed yesterday that Ministry Of Sound Recordings Ltd posted improved revenues for 2015, up 8% on the prior year. However, its gross profit margin fell to 45%, representing an estimated total gross profit of £12.2m. The Ministry’s label’s respected A&R force was led by David Dollimore, now RCA Label Group chief at Sony, and Dipesh Parmar, recently named MD of Sony’s Ministry imprint (reporting into Dollimore). We’ve since learned that Sony Music UK Entertainment posted revenues of £198m in the 12 months ended March 2016.